Hot Since 82 has announced the full line-up for his Labyrinth series at Pacha Ibiza. 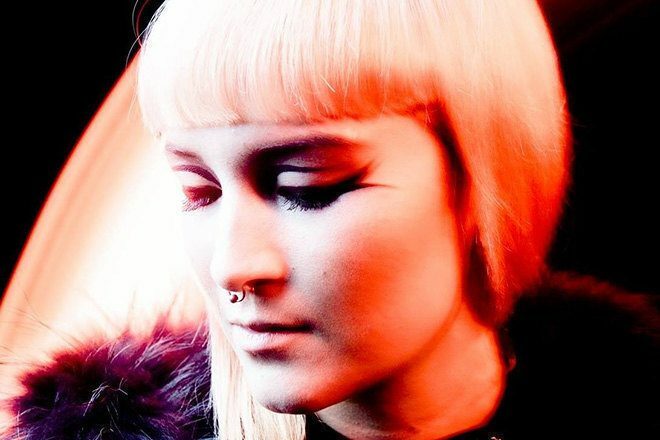 Carl Craig, Derrick Carter, Green Velvet, Eats Everything, DJ Harvey and Maya Jane Coles (pictured) among many others are set to play the 3,000-capacity venue. Adam Beyer & Ida Engberg will also play a special back-to-back set, while Goldie will play a one-off 'Influencers' set. The event will run every Friday from May 26 through to October 6 and Matthias Meyer and La Fleur have been selected as the night's residents, both of whom Daley has played back-to-back with in the past. "They’re both great DJs and selectors but also super nice people, which is really important to me and the vibe in the Labyrinth," he says. Check out the full line-up and buy tickets to the series here.